Dunbar Pro Shop offers a well stocked shop with an extensive range of top quality equipment, clothing and accessories, including Dunbar-crested products from the leading brand names in golf. The PGA team also provides tailored golf tuition and a state-of-the-art, bespoke custom fitting service. Standard club repair and re-grip services are always available. Other services available through the Pro Shop include personalised company or members day services; this can include company logo items, Beat the Pro, nearest the pin and longest drive competitions, prize tables, and general tournament organisation. 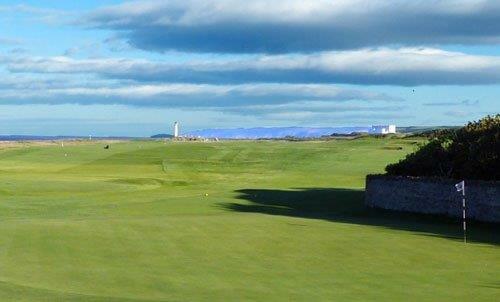 The Dunbar Golf Club Pro Shop Team are dedicated to providing an outstanding service to the Club’s members and visitors. Click here for more information from the Pro Shop Website.